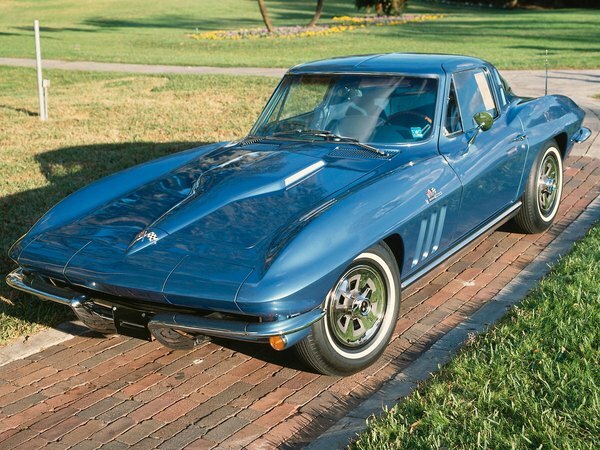 Collectible car insurance may be deductible. 1. Can I Deduct Business Use of My Automobile Off My Taxes? 3. Are Personal Liability Insurance Premiums Tax Deductible? Tax deductions for auto insurance are relatively limited. Your family car, commuting car or even a classic car that you drive on the weekends are all considered personal-use assets. When they're for personal use, you can't deduct any of the costs involved in owning or maintaining them -- including your insurance. If you have a special purpose for your car, however, you might be able to deduct some or all of your insurance. When you use your car in your job or business, the Internal Revenue Service allows you to deduct the costs you incur in driving it, proportional to the business share of use. For example, if you drive your car 15,000 miles per year and 4,500 of them are for business or job-related reasons, 30 percent of your costs -- including your insurance -- will be deductible. If you're an employee, you'd deduct the costs with your other miscellaneous itemized deductions, while if you have a business, you write off the costs on your business return. To substantiate this deduction, you'll need to keep detailed records of what you spend on your car as well as how many miles you drive and for what purpose. Instead of claiming your actual expenses, the IRS gives you the option of claiming a flat rate for every mile you drive for business or job-related purposes. When you do this, you can't write off your insurance specifically, but the cost of it is theoretically included in the mileage write-off. The rate usually fluctuates yearly -- it's 56.5 cents per mile for the 2013 tax year. If you maintain a collection of cars for investment purposes, the cost of insuring them could be deductible. The IRS lets you write off the cost of maintaining your collection, including insurance, up to your profit from collecting activities. The insurance expense on a collection that is truly for investment purposes rather than for a combination of pleasure and investment can be deductible in excess of your income, although the IRS applies a much harsher test to these activities. While it's almost impossible to write off your car insurance if you aren't using your car for business purposes, you can write off losses due to thefts or casualties if you aren't insured. Subtract any insurance proceeds you receive from your total loss, then subtract an additional $100. You can then deduct any portion of the loss that exceeds 10 percent of your adjusted gross income. The casualty loss deduction is usually available, even if you are subject to the Alternative Minimum Tax.